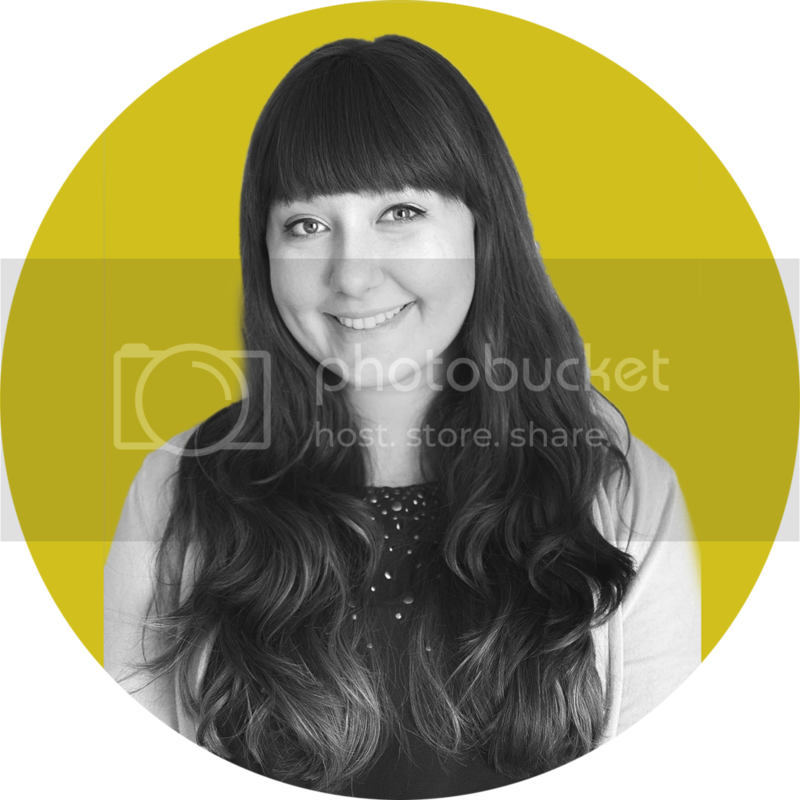 If you're new to the world of digital craft designing, you might be feeling overwhelmed. Patterns, swatches, fonts... what are all these words?! And what do they have to do with my crafts?! For starters, fonts are every graphic designer's best friend and worst enemy-- at the same time. Pick the wrong one and agonize over "there's just something not right" but pick the right one and everything seems to fall into place. One of the hard things about crafting with digital mediums is limited resources. Your designs seem to only be as good as the resources you have available to you. So it's really (really really) important you have great fonts! I've put together 5 of my favorite (mostly) free font spots so you can always have the best tools possible. Enjoy! I found this amazing treasure cove of digital goodies not long after I got my Silhouette Cameo, and have since bought plenty of monthly bundles. The Hungry JPEG is a charming spot that offers lots of fonts both in the freebie section and in their featured "Freebie of the Week" section. The FotW expires weekly, so grab it while you can! 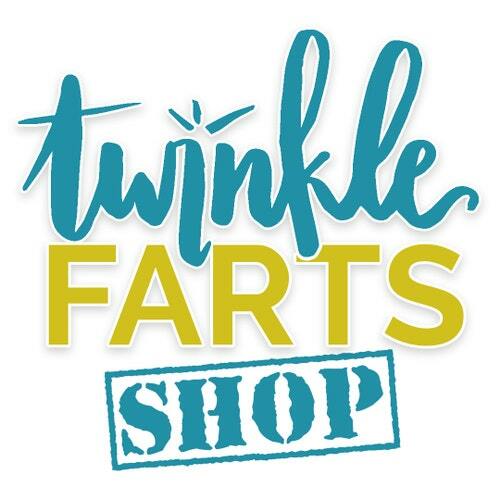 I make this part of my Monday morning rounds of freebie downloads. This might just be my favorite free resource of all time. 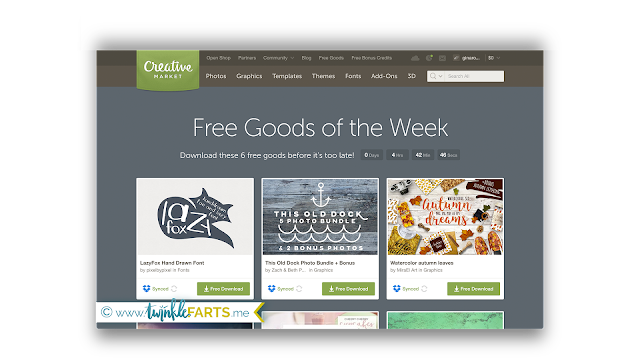 Each week, Creative Market will put 6 freebies up that are only available that week. The trick is to sign into your account and "download" these every week. Whether or not you keep them on the machine you downloaded them from doesn't matter, as they're stowed away in your account's purchase history for access whenever you need them. It's been around forever and seems to have every font you could ever dream of, but be sure to click the "More Options > Only as 100% Free" button if you're looking to use the font for any kind of commercial use. Also, be sure to read the readme file if it's included, as some fonts are mis-labeled. If you're only crafting for yourself, this is a great resource! 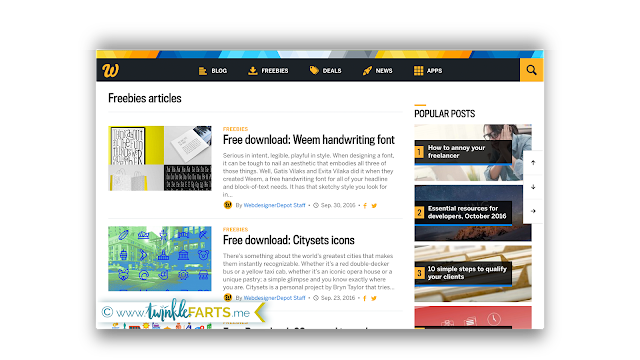 Personal use is included and allowed for all the fonts they host. My favorite part about Font Squirrel is that it's a no brainer. All the fonts on this site are commercially licensed and free! Many fonts have a sleek, professional look but there are plenty of script and playful typefaces as well. Use the handy category list on the side to sort through the many pages of fonts. 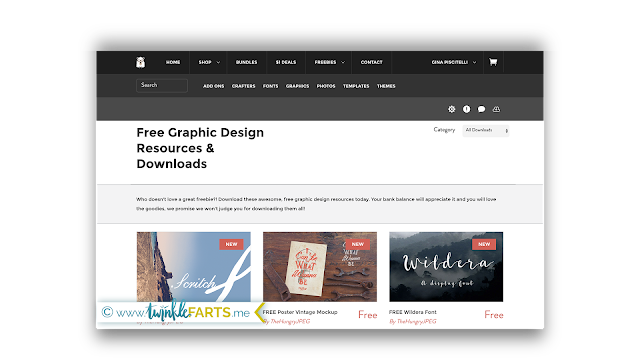 While the name may suggest it's only for web-based projects, I have used Web Designer Depot's freebies in plenty of physical crafts before. They offer "deals" through MightyDeals, however I tend to favor their free section which is updated fairly regularly. More than just fonts, WDD has icons and illustrations as well. 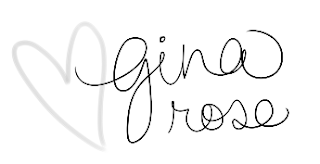 While not quite a "font resource" for downloading, wordmark.it is a spectacular website that allows you to input a string of text (or use templates they already have) to preview all your available fonts on your computer. 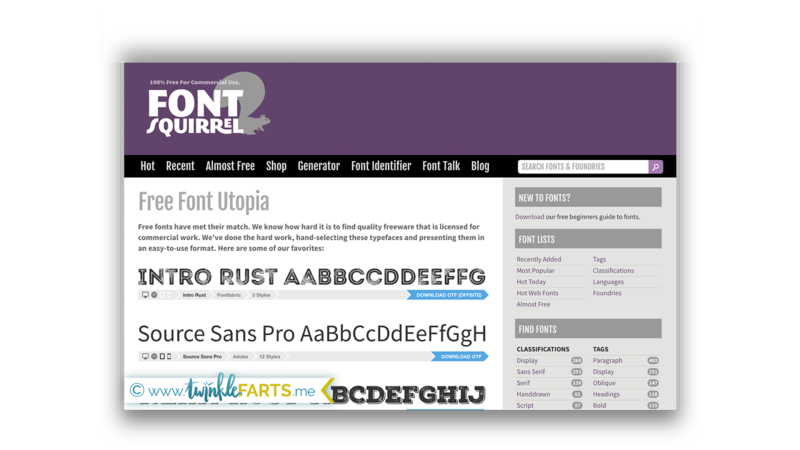 Highly recommended for picking the perfect font for your project! It even lets you save the ones you like best and then filter by selected, to narrow down choices easier.